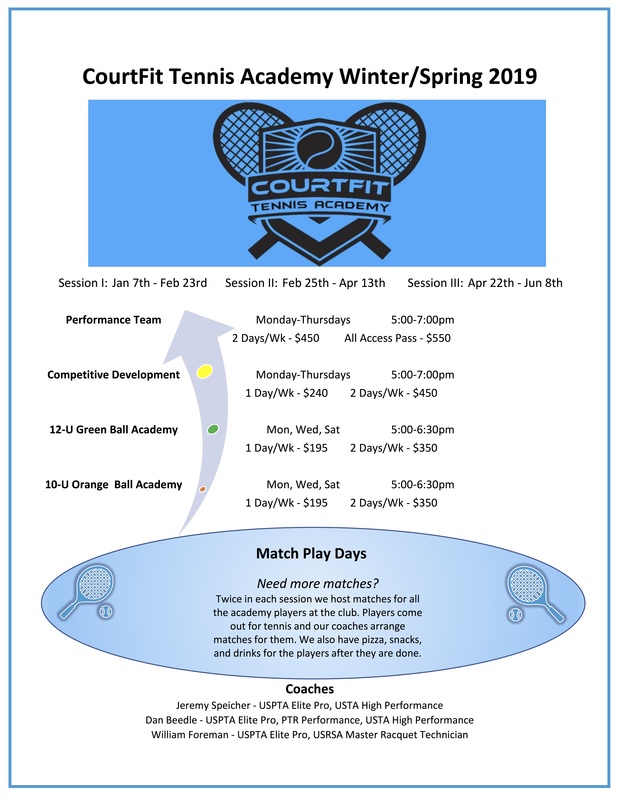 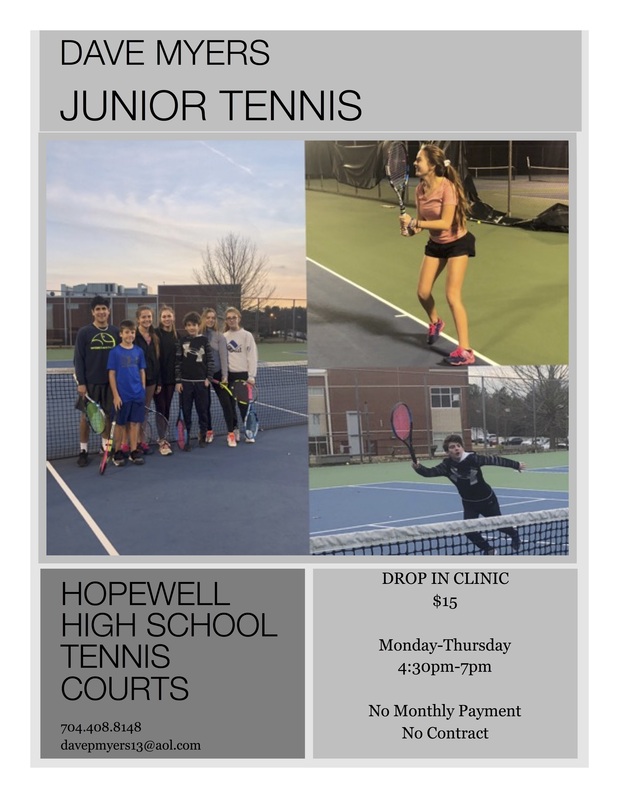 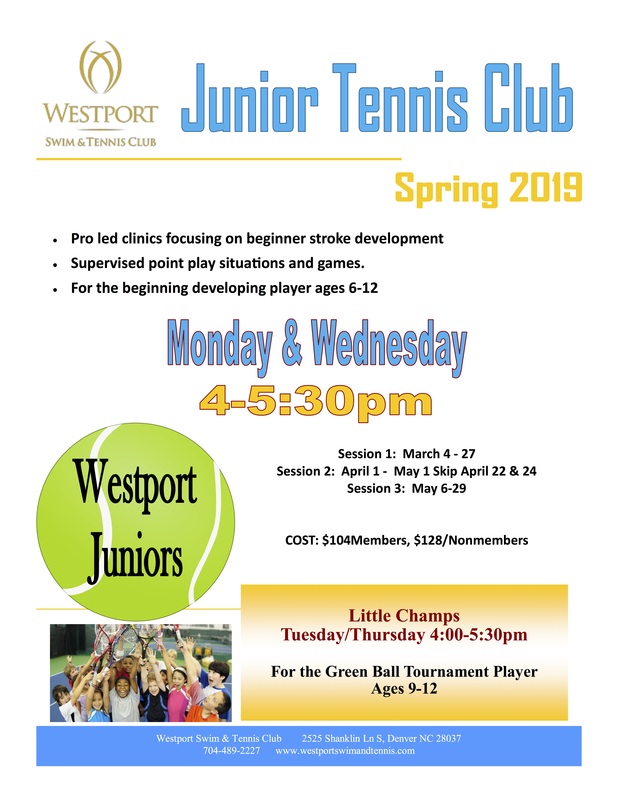 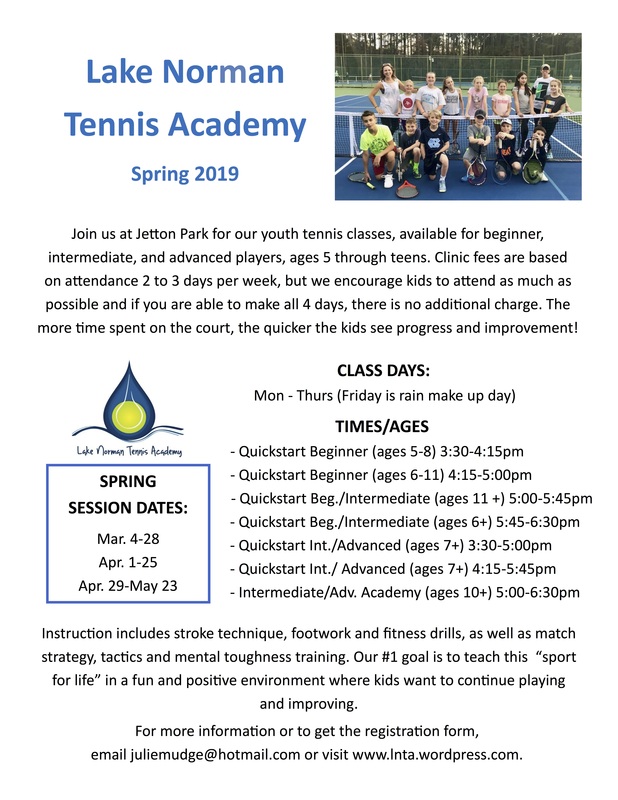 There is local tennis programming for juniors whether your child has never held a racquet, is a seasoned tournament player or somewhere in between! 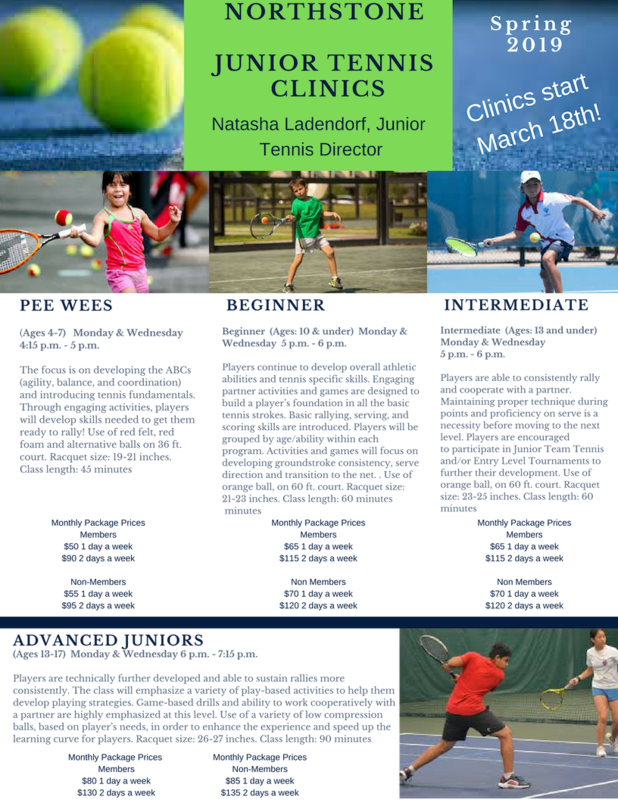 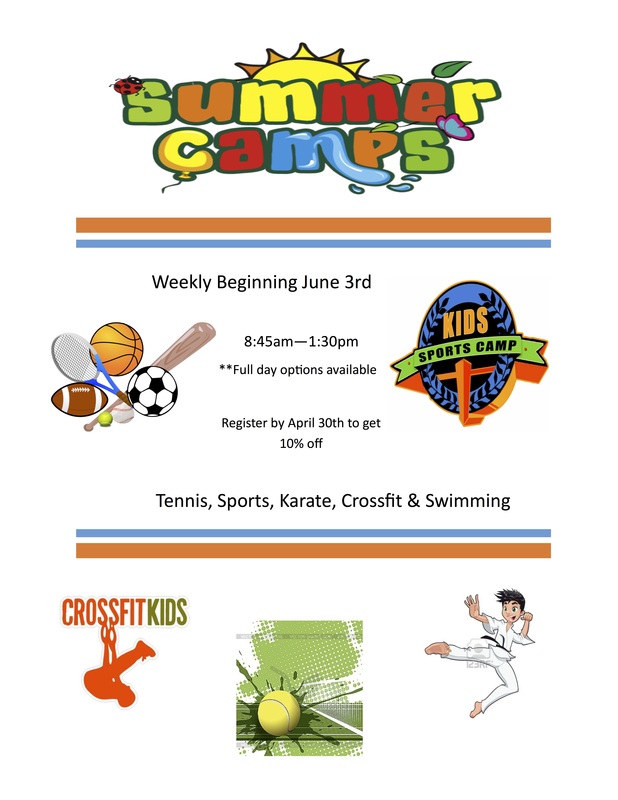 There are options for clinics, academies and private lessons. 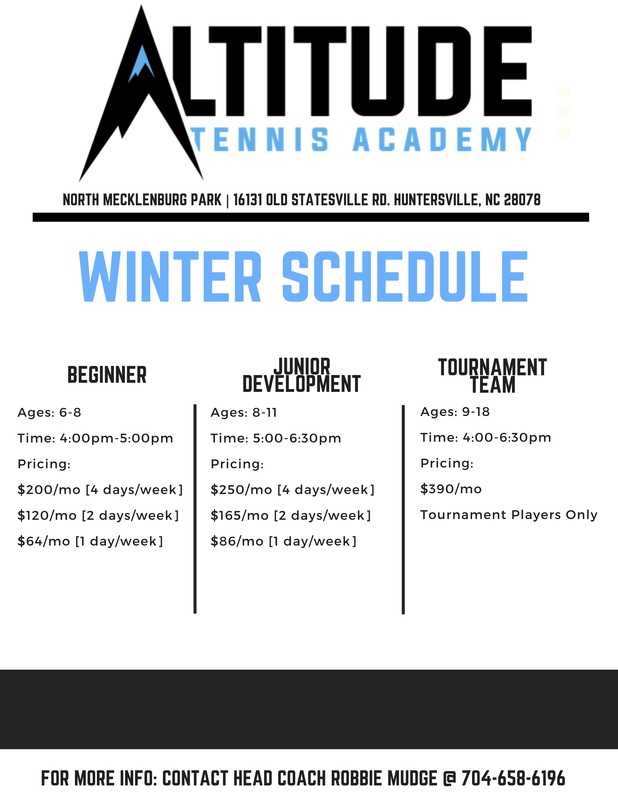 Click on any of the options below to be directed to the appropriate contact or website for additional details.